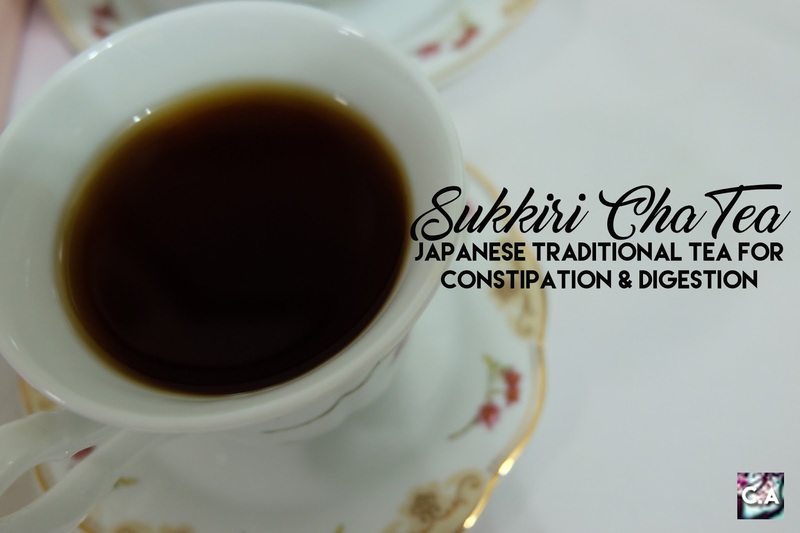 In Just 10 Days Consuming Sukkiri Cha, My Digestive System Works Like a Charm! I have a really bad digestive system. I poop like one or two per week (It's really bad). So, I realised when I didn't throw away all the toxin in my body I get sick very easily. All I can say is I know what constipation feels like and this year I'm trying to make a change and here comes Sukkiri Cha tea come to the rescue. In this one pack, it consist of 7 sachet which could last a week. Then, I decided to go for 2 weeks detox but I only managed to drink 5 per week due to some circumstances. 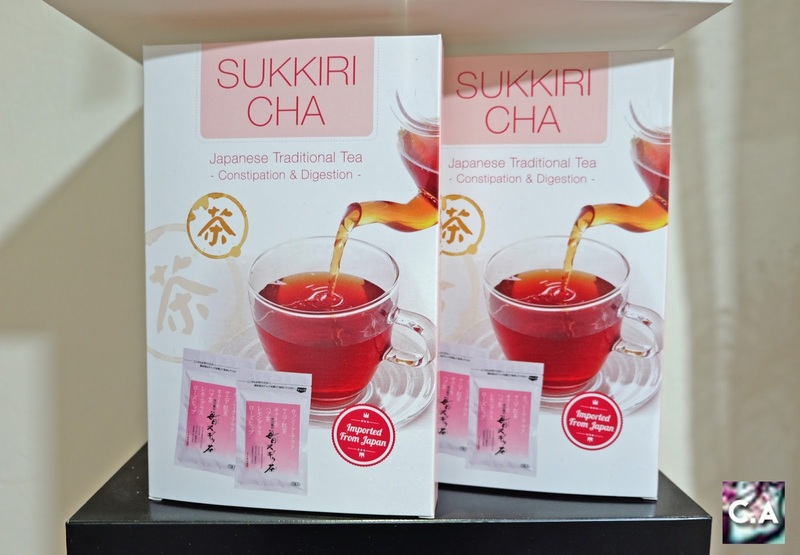 Before I get this, I read all the benefits and ingredients at Sukkiri Cha Tea english website here. Oh before I forgot, this product is imported from Japan and it arrived at just the right time for me to bring along to Japan trip weeks before. Therefore, let's start with the review shall we? 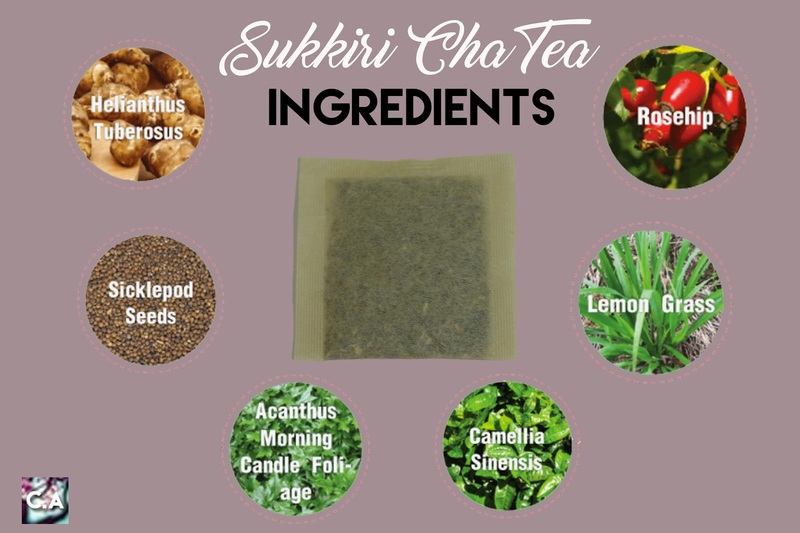 I was a bit skeptical about drinking any type of healthy tea include Sukkiri Cha. I have a mindset that healthy tea should be strong in flavour because all the herbs and no sugar added in it, but I was wrong about it. At first it was hard for me to drink especially because I love sugar drinks, but from time to time it become easy to swallowed. It taste like herbs but not that strong, and sugarless. As I was drinking this daily, I motivate myself that this is good for your health because there are no additives, colourings or preservatives. Because of that, I succeed clearing my cup of tea. DOES IT WORK ON YOUR FIRST TRY? It does! I still remember how it felt till this day. My stomach doesn't hurt that bad, but it does give you an early warning that 'its time to hit the toilet'. 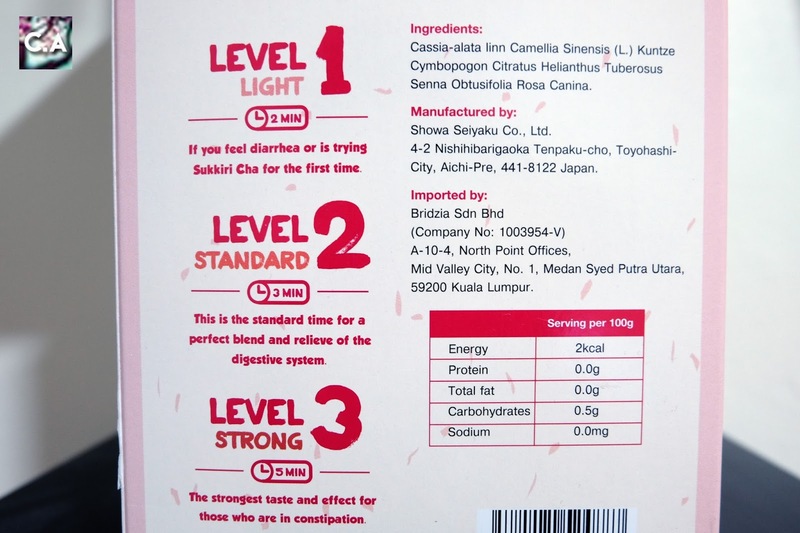 By the way, according to the guide above, since I'm a first timer I need to let the sachet brew for 2 minutes. I don't know if its appropriate to say this, but according to Bristol tool chart, the poop that came out from stomach was Type 5 which was not a good sign. Clearly this tea is trying to get rid as much as toxin that had kept for a longest time. 5 days drank Sukkiri Cha at home. A week before Japan trip, 24th until 28th April 2017 count as first five days that I try this at home. I try it first just to avoid any discomforts when I'm at Japan. There are some days I drink this in the morning, and some at night. I would say it work for me either way when I drink this at home, but it process faster when I drink in the morning. If I drink this at night, I would have to wait for the next morning for my digestive system to work it off. So here come the best part to experienced the tea, at Japan! 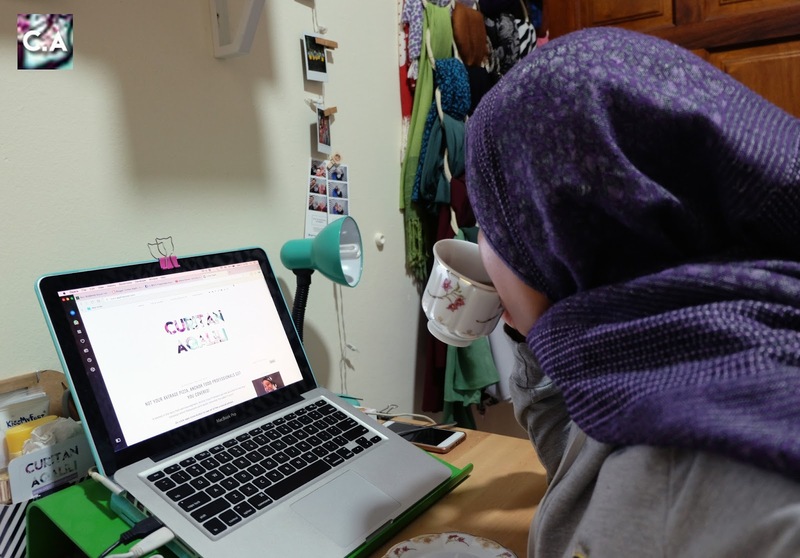 When I'm travelling, I don't poop as much as I would be, and sometimes I only empty my bowel system when I come back to Malaysia (really really bad habit). So, I tried Sukkiri Cha for 5 days every night and it was not that effective like I'm drinking at home. The reason is that I didn't drink enough of water. I really have a food adventure at Japan, and clearly plain water is out of the list. I get back to plain water after I get sick for 2 days, it was not that pleasant and that was the reason that I only consumed 5 sachet instead of 7. Make sure, to drink a lot of water as you consumed Sukkiri Cha tea because for me it help a lot and it's clearly benefit me. In every product review that I have tried myself, I will re-purchased this again if I need any help clearing up my digestive system because it works for me. SO, IT DOES WORK! HOW ABOUT THE PRICE? & WHERE CAN I GET THIS? I really hope that you enjoy reading this post because it takes me quite some time to make sure that I write the review right, honest and clearly for the readers! 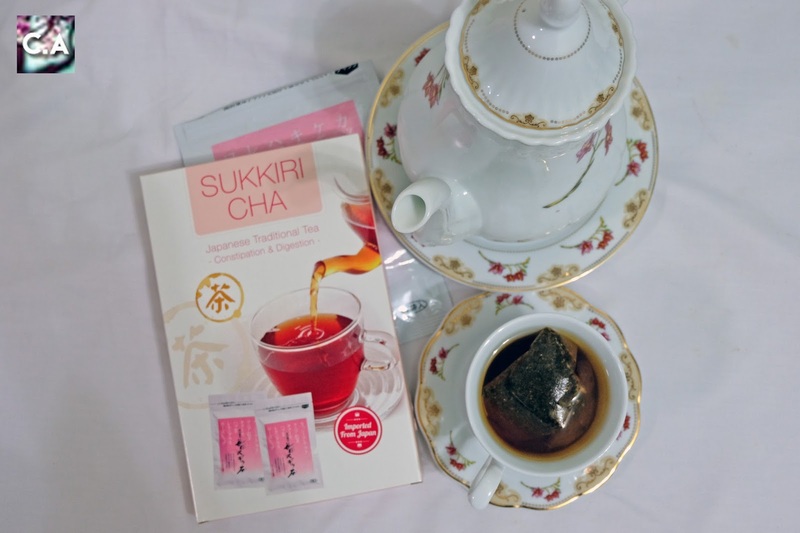 Thank you so much for reading and let me know if you have will or not trying Sukkiri Cha tea! 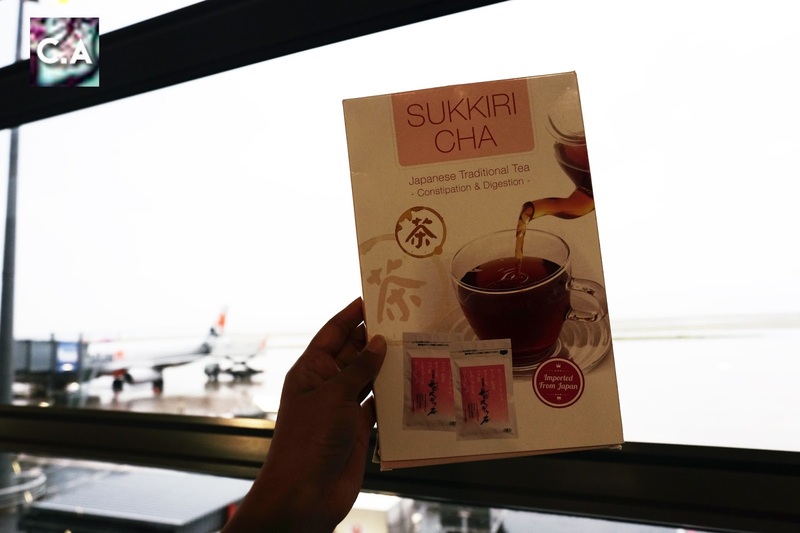 Grab your Sukkiri Cha today!